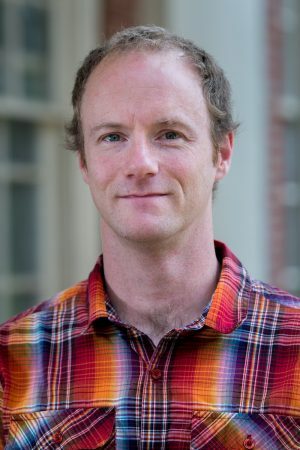 Randolph mathematics professor Michael Penn co-authored a paper that will be published in the February 2018 issue of the Journal of Algebra. The paper concludes a series of four articles—three co-authored by Penn—which examine the principal subspaces of level one standard modules of twisted affine Lie algebras using vertex algebraic techniques. Vertex algebras are a powerful tool of modern mathematics and serve as a link between seemingly disparate areas of mathematics and theoretical physics. Read more about the paper at http://www.sciencedirect.com/science/article/pii/S002186931730594X.